This practice was originally started in Castlereagh Street, Silksworth in 1923 with Dr Collins. In 1952 Dr Glatt joined the practice as assistant and was made a partner in 1952. He lived and worked from Castlereagh Street until 1957 when he moved to his own home. After that period the property was lived in by a caretaker. There were at that time two practices in the village, the other practice being in the big house at the end of Edward Street in Silksworth. In 1969 Dr Narayanan joined the practice then Dr Wortley. Dr Banerjee joined in 1972. In 1978 Dr Glatt and one of the doctors from the other practice in the village joined forces and entered into discussion with the Family Practitioners Committee with a view to building a purpose built health centre. Originally the site requested was where the Oaks public house used to sit. This was rejected due to concerns for access. 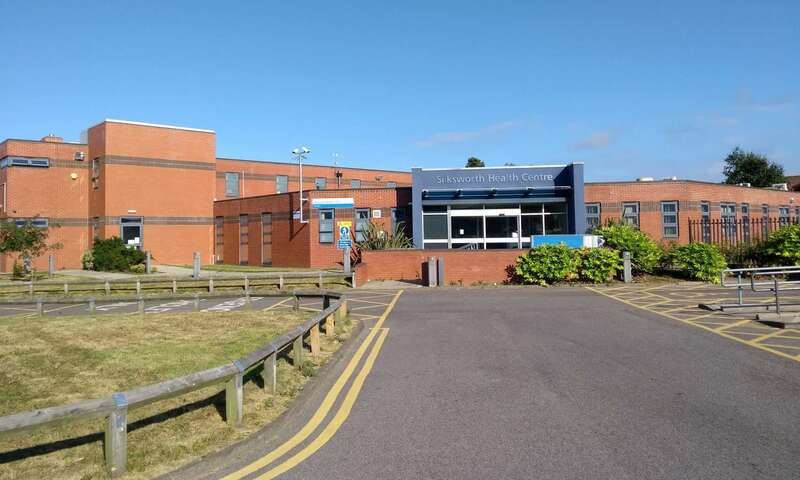 The site we sit on now was decided and on 8 May 1980 Silksworth Health Centre was opened. In 1988 Dr Glatt retired leaving Dr Banerjee and Dr Joshi then became a partner. Dr Wortley moved to her own practice at Church View Medical Centre. Dr Rizwi joined the practice when Dr Banerjee retired. Mrs Anne Lilley joined the partnership in October 2010 alongside Dr Rizwi and Dr Joshi. Following Dr Rizwi’s retirement, Dr Sanjaya Samarasekera joined the partnership in October 2013 having been a salaried GP at the practice. We are contracted to provide Personal Medical Services (PMS). We are not a limited company. The three partners in the Practice, Dr Joshi, Mrs Lilley and Dr Sanjaya Samarasekera, together with the rest of the team participate in advanced General Practice Training for fully qualified and experienced Doctors. We also engage in the teaching of under graduates from Newcastle University Medical School. As we are a teaching practice our GP registrars change every six months. Occasionally it may be necessary for the Practice to employ the services of a Locum (temporary) Doctor to help cover holidays or sickness.